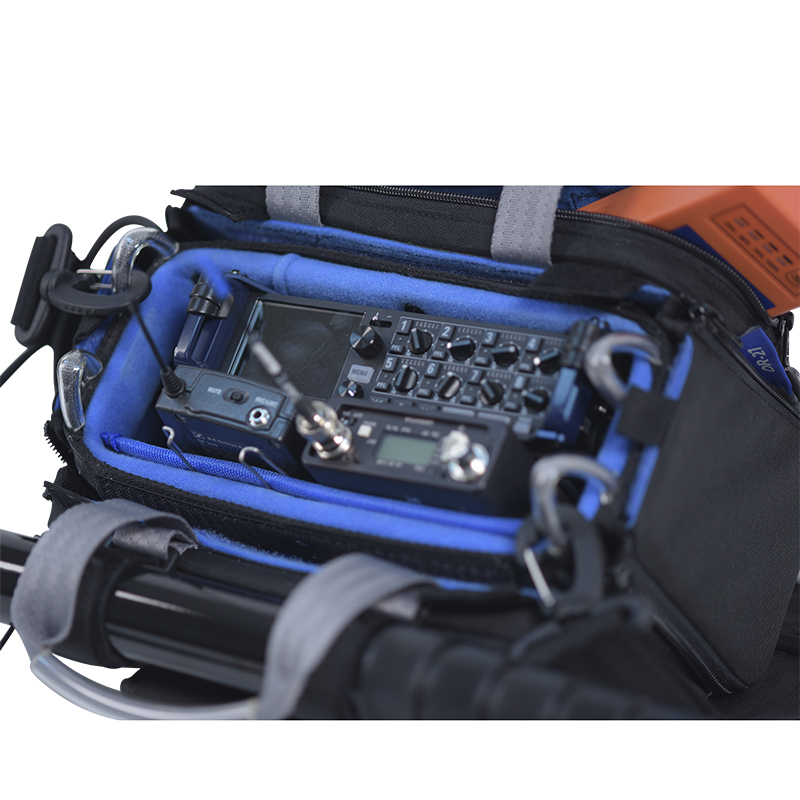 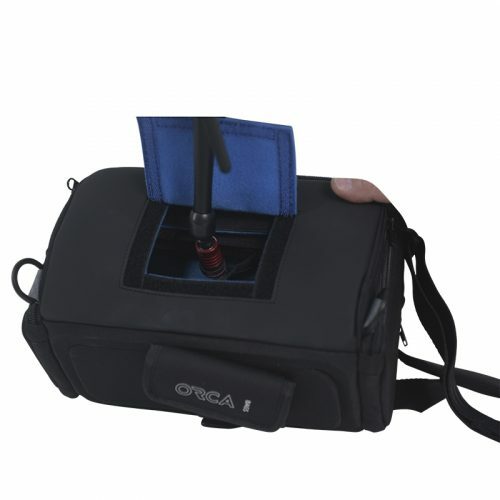 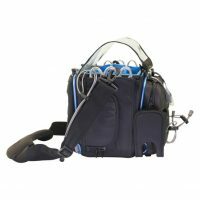 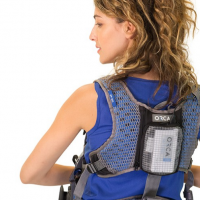 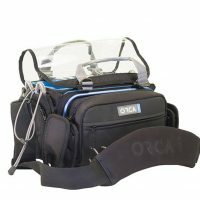 The new OR-27 Orca Small Sound Bag is the smallest mixer bag from the audio bag family (OR-27,28,30,32,34,41 & 49), and was design to hold the new Zoom F-4 mixer. 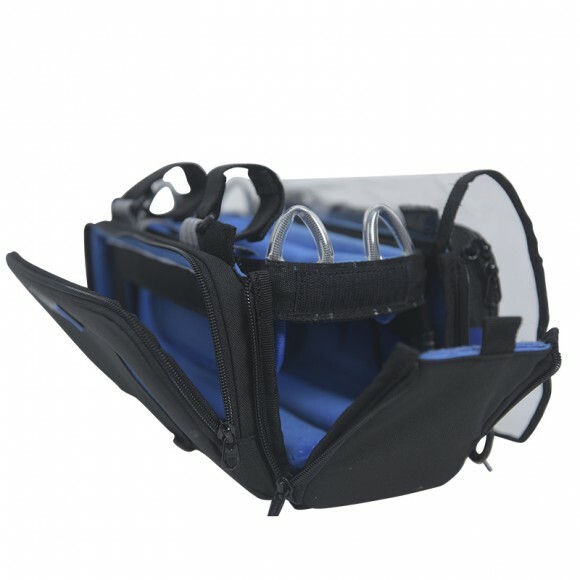 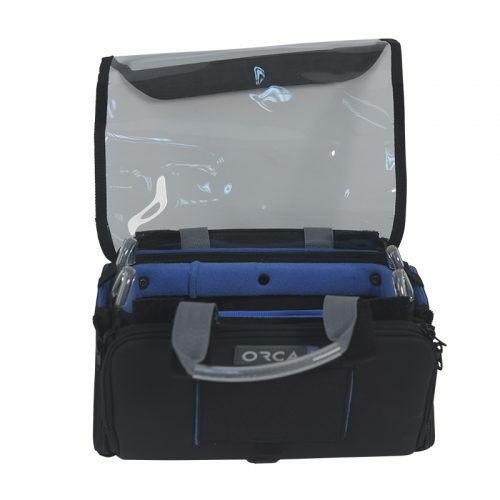 The OR-27, has an internal honeycomb frame, which create a durable “cage” that expertly protects the gear inside the bag. 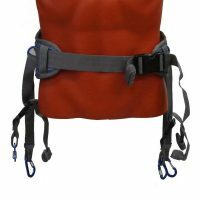 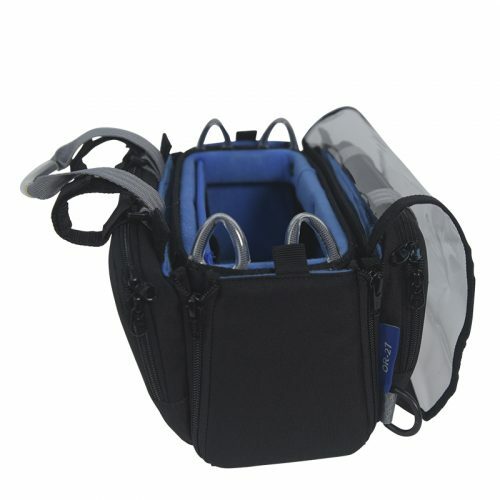 The bag comes with two handles and a shoulder strap. 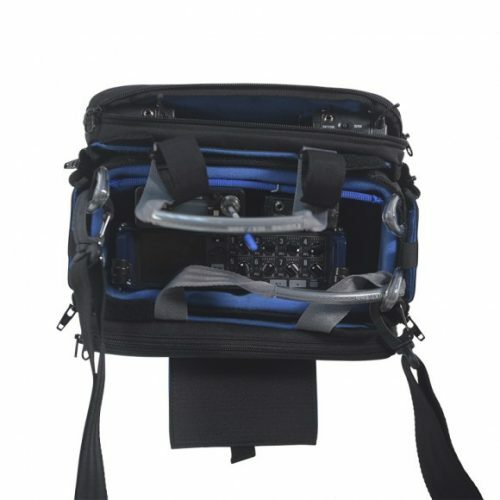 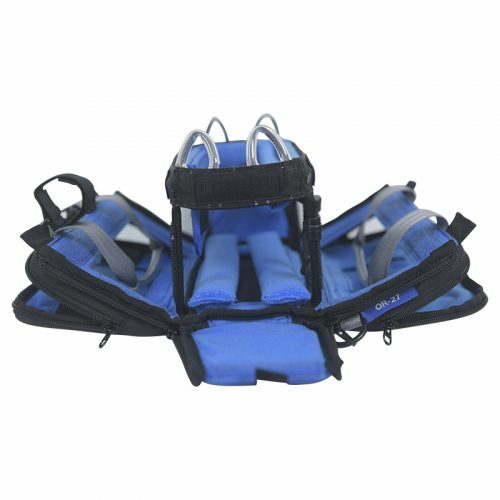 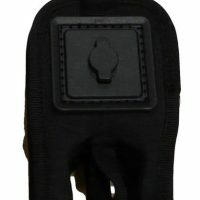 The bag can be accessed from all 6 directions, which helps the operator to arrange and access the equipment inside easily. 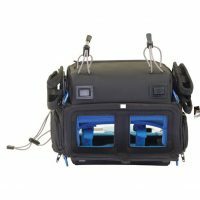 The bag’s top is made from transparent TPU that can be positioned in any direction to the operator’s preference. 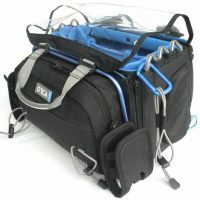 The inside of the bags has 3 sponges to help the operator adjust the mixer to the position they need. 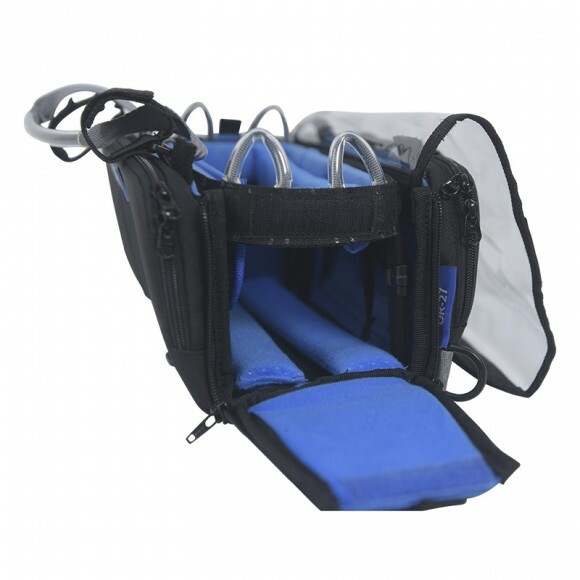 The special sliding secure buckle system safely holds the mixer in place. The OR-27, can hold the Zoom F4, Zaxcom Maxx, Tascam DR701, and smaller size mixers. 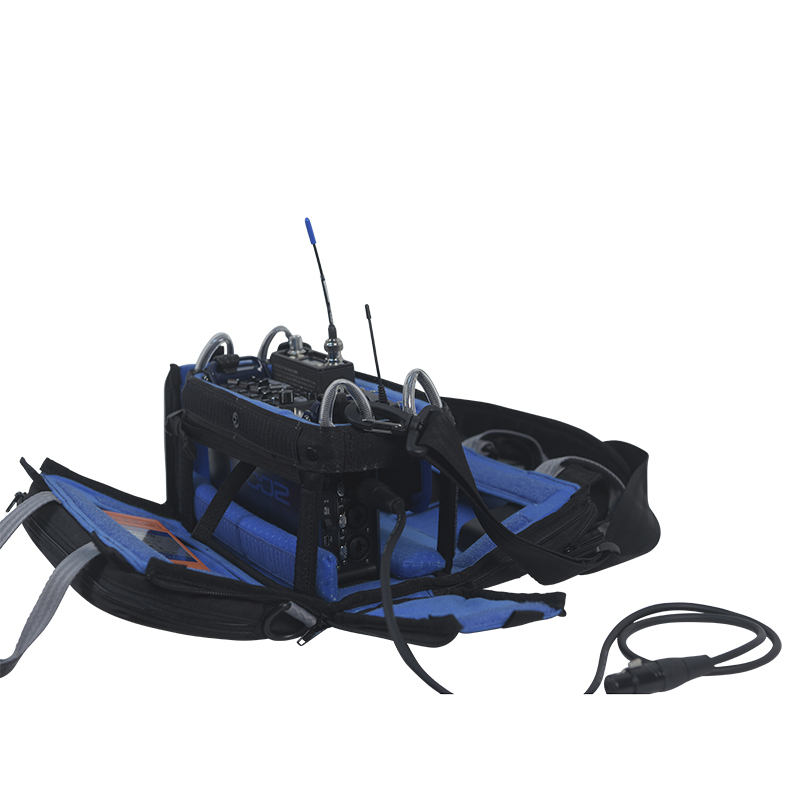 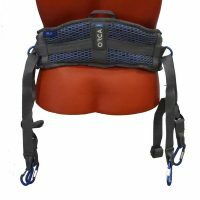 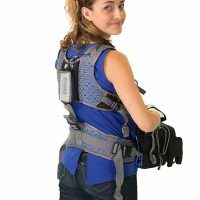 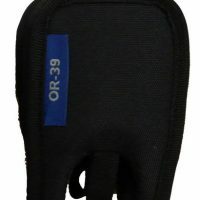 (Please Note: the OR-27 does not include the wireless pouches mounting system).